A recent update to the Developer channel of Chrome OS has added a night mode or “Night Light” as it is labeled on Chrome devices. This feature has been a long-awaited addition for many Chromebook users and now it looks like it’s getting some tweaks. 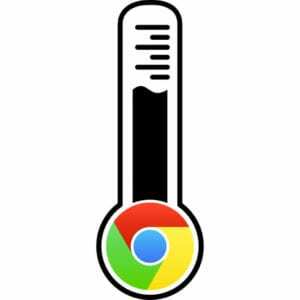 Wednesday of last week, an incremental update to Chrome OS 60 on the Developer channel added the ability to adjust the color temperature of your display when using the night light feature. 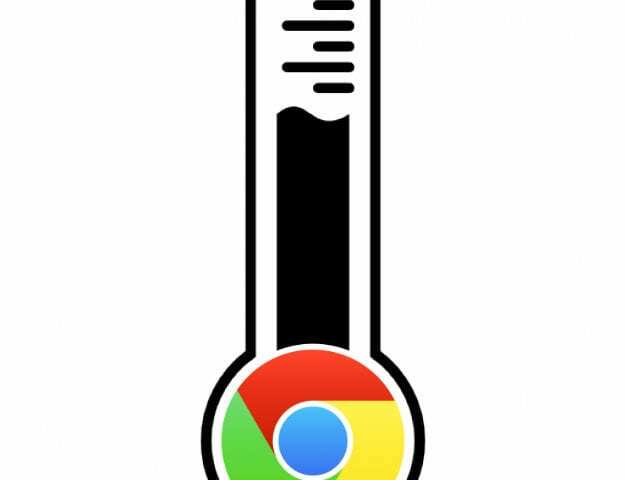 The addition, which can be found in the display settings of Chrome OS, allows users to adjust the display between less and more warm depending on your preference. It’s unclear as to when we will see the Night Light feature hit the Stable channel but my guess is they may push it through with the release of Chrome OS 59 in the coming weeks. This is another one of those little features that may seem insignificant but make Chrome OS more robust and user-friendly. It’s great to see developers continue to evolve our beloved operating system.